My online shop launches soon. 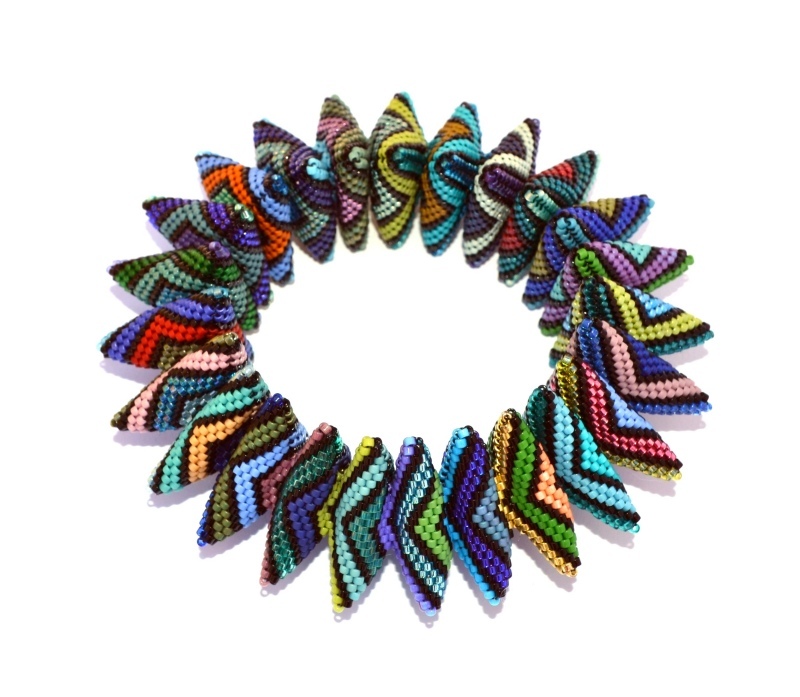 Catch me at Loot: MAD About Jewelry in New York - 28th September to 3rd October 2015 or at my talk for The Bead Society of Greater New York on Thursday 24th September. 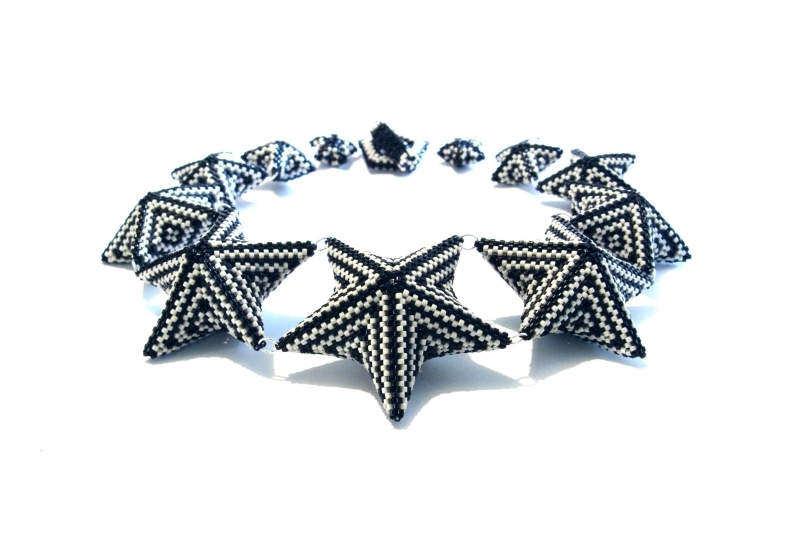 I'm an award-winning jewellery designer, writer and teacher based in London, England. 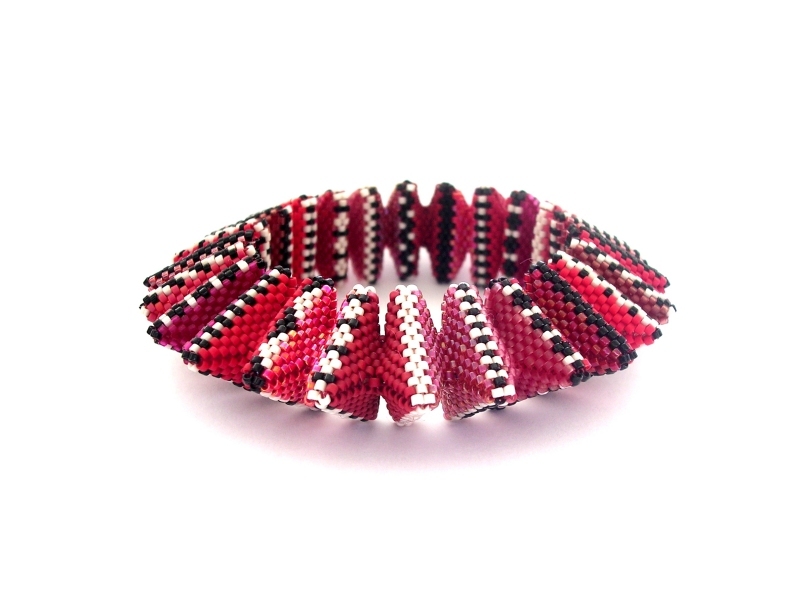 My primary medium is beads and I am renowned for bringing a unique modern twist to this ancient art-form. I'm the author of 8 books on beading and jewellery-making and travel extensively teaching my designs and talking about my work. 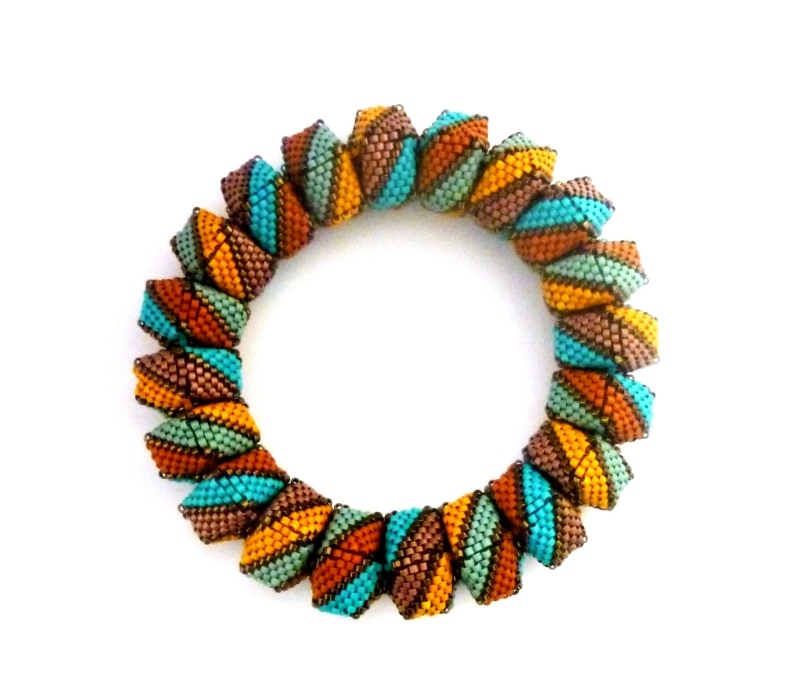 My jewellery is inspired by geometry, form and colour. I find the process of interpreting this inspiration, by sewing thousands of small beads together, an enjoyable challenge whether the piece takes a few hours or many hundreds. I love to push myself and stretch an idea, playing with the myriad possibilities that one design, concept or technique can bring.